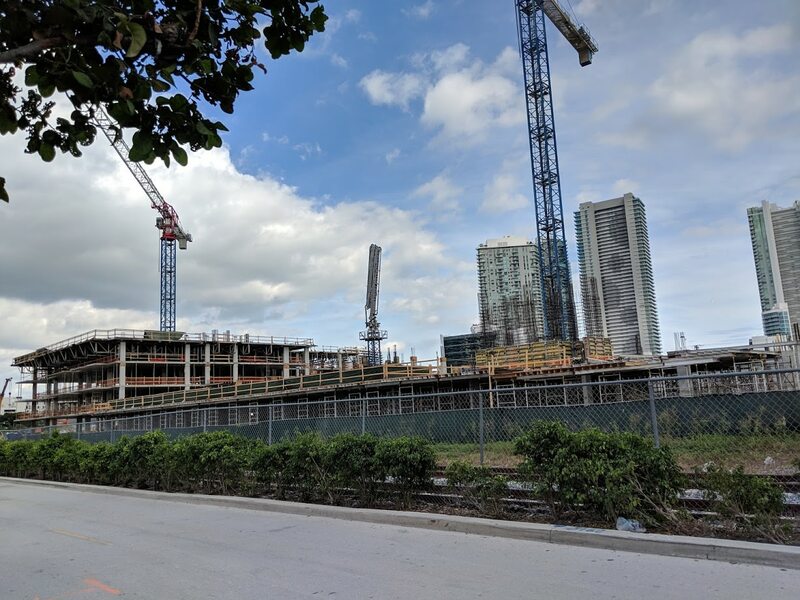 AMLI Residential’s apartment complex now under construction in Midtown Miami will rise just 12 stories, but will include more units than some of the taller buildings under construction nearby. 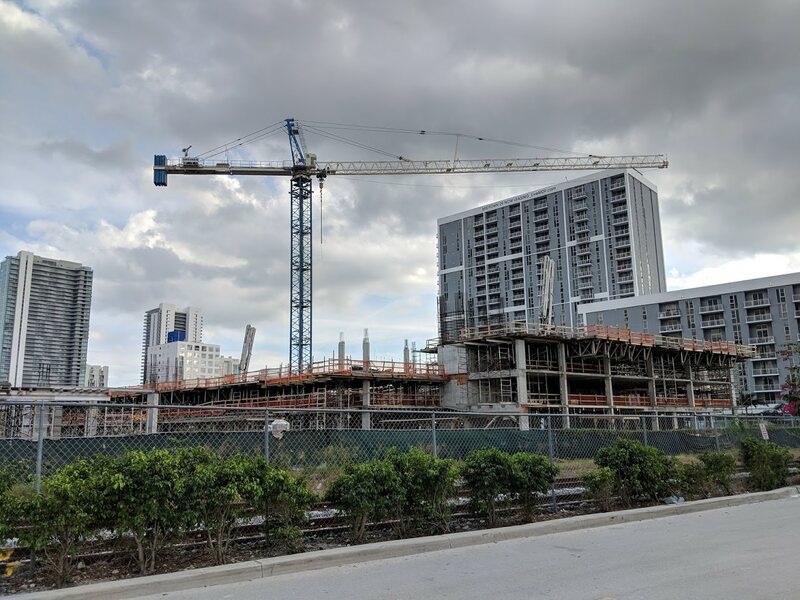 A total of 720 apartments are now rising on the 6.6-acre property, which once housed a Chiquita Banana facility. 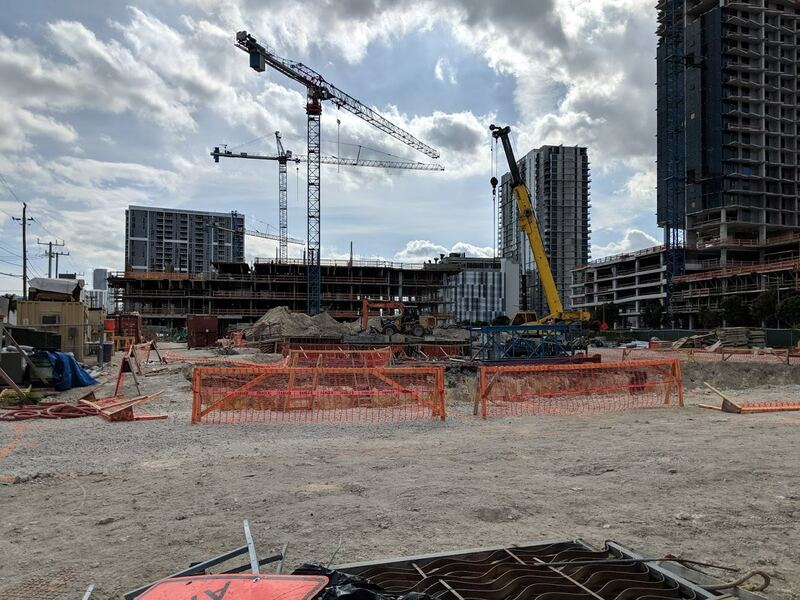 The density is getting there – now’s the time to connect brickell and the downtown core to midtown/design district via rail/metromover. No it was typed by a bum who wants others to pay higher taxes for a metromover extension that isn’t in demand. Ok, let’s charge you per mile each time you drive around town. and mass transit aren’t the express lanes either. those are the general purpose lanes. Really? Do you have any data that supports your claim? Or is this one of your anti progress repugnant rants, akin to the claim that all public schools should become private, because your kid don’t attend public schools so why should you pay taxes that may be used for public education? Where’s your unicorn politician, huh? Poor, uneducated wannabe from Brickell? Or Little Havana? Coastal Link will work just fine at a fraction of the cost. Allocate the money to Metrorail Baylink. Insane how much that area has changed the last 5 years. I’m not sure a single building in those pics was around in 2013. Back in the days, this was a rail yard with stack of containers… so yup everything in pics is new construction. Love the transformation this area is going through. 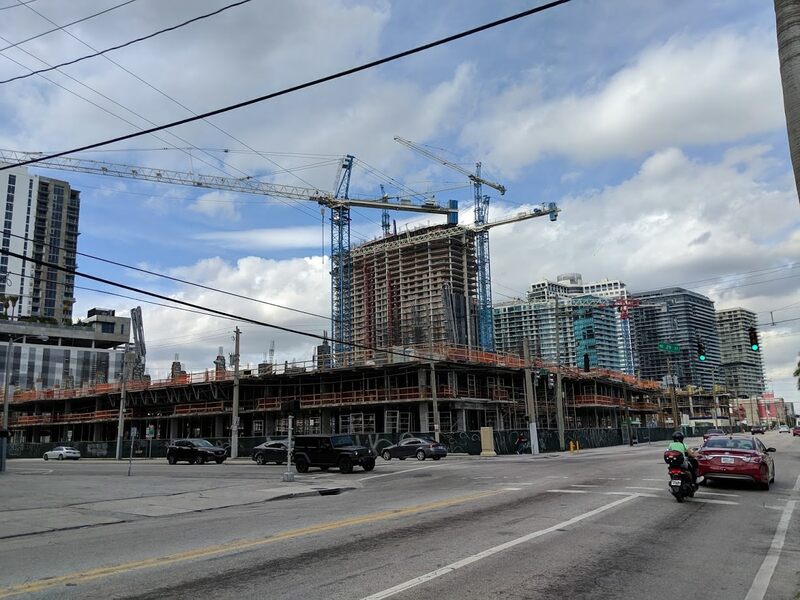 Kudos to these developers for showing Miami what it can become. 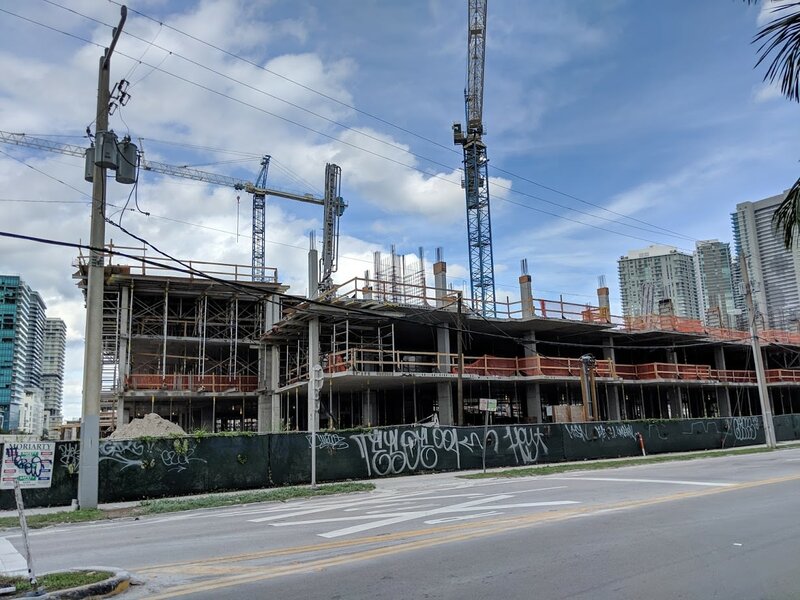 City of Miami had the opprunity to bring real change to NE 2nd with this project, instead they went with the status quo. We could have had bike lanes or a rail line, and a complete street. Or we could have had room for a station for the Coastal Link. Instead we’ll have over 1000 parking spaces. Because people cannot get to work without those cars. how many times do I have to F-ing say the biggest employers are not in the urban core. Downtown has a daytime population of over 250,000 and has over 175,000 employees… where else in the county is there equivalent labor density? Hope the drainage gets fixed. NE 2nd Ave always floods along there. Didn’t the developer of this place offer a space for a Costal link stop at this building? This should’ve been shaped like a banana. They missed an opportunity here??‍♂️? its about time Miami! u been living in swamp u whole life. 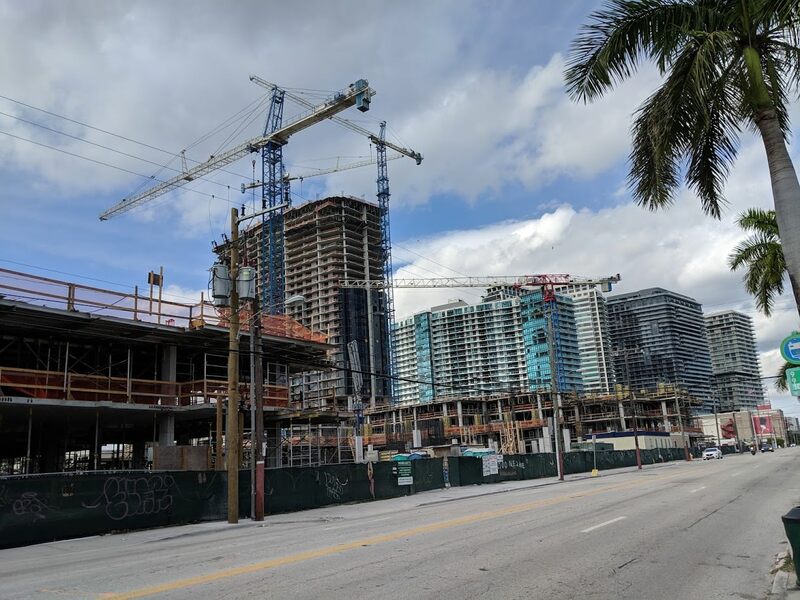 We need a Tri-rail stop at this project at 29th street. Maybe even 28th street since there is more space for a station on the south side. People who hate to live in the boring monochromatic suburbs.